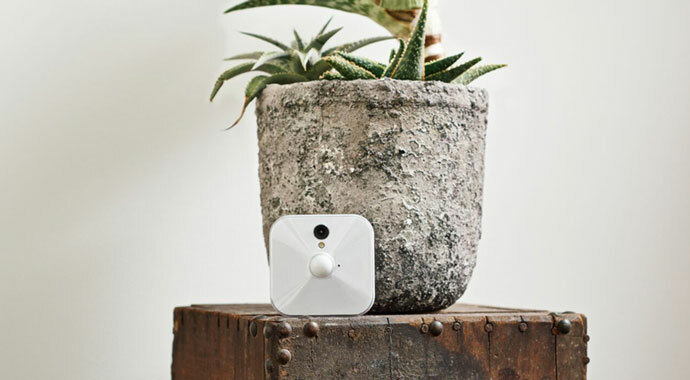 Compared to expensive security systems, Blink could be an affordable and easy-to-setup security camera solution for those needing security cameras for their homes or even their businesses. Here we take a look the Blink camera system. One or more cameras (powered by AA batteries) are involved in each Blink security system setup along with a Sync Module (mains-powered). The iPhone or Android app could be used to configure Sync Module and cameras and get information from them. 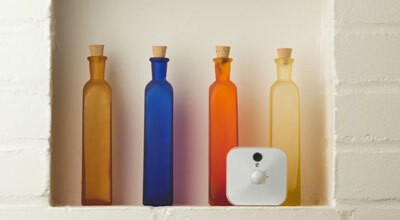 Any indoor environment could be used to move and place a Blink camera since it is truly wire-free and battery-powered. As soon as motion is detected by a camera, video capture starts. A server is used to save the video clips, and there is no storage limit according to Blink. According to the manufacturer, Blink cameras are equipped with a proprietary chip technology which makes long battery life possible. That is, 2 years for two AA lithium batteries used by a Blink camera with regular use. Long battery life – 2 years battery life for 2 AA lithium batteries. Night vision capability – in order to make sure users get quality video (HD & full-color), no matter it’s night or day, the camera provides night vision option because of advanced low-light technology along with the built-in LED illuminator. Compatible with Amazon Alexa – you could use your voice alone to receive system information, as well as disarm and arm with Amazon Alexa app (Blink for Home skill should be added). So, Amazon Tap, Echo Dot and Amazon Echo are among the Amazon Alexa-enabled devices which Blink is now integrated with. Also, its IFTTT service allows for more smart home services connection as well. Privacy assurance – Users will never be caught off guard since they could easily know when Blink is in Live View Mode, or is recording. That is allowed by an LED indicator which is hardware-based and non-hackable. 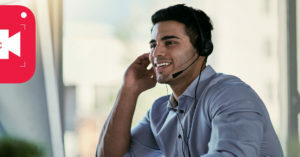 Built-in microphone – both hearing and seeing what’s happening is made possible due to the one-way audio access allowed by a built-in microphone. Multi-system support – from within just one Blink application, you’re able to control multiple Blink systems. So, it’s very simple to watch your business, vacation home or your house simultaneously using Blink. Auto-arm/disarm function – the system activation times could be defined in advance with time schedules. As well as automatic arming/disarming, the system could be also disarmed/armed by you manually. Temperature sensor – at each cameras location, there is an option to monitor temperature sensor at all times. Instant on – a feature which allows user to see what or who triggered the alert by recording video after only a fraction of a second. 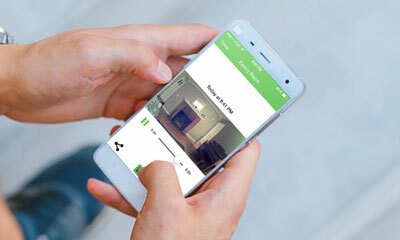 Live video mode – the Blink app lets you get streaming on-demand video effortlessly. Instant alerts – deciding how to respond could be much simpler after the system sends you a link to the attached video along with the push notification alert. Motion detection – a short video clip would be recorded after being triggered by a detected motion. That’s because, when armed, the system’s camera is motion activated. HD Video – a high quality video, with minimal blurring or distortion, could provide a clear view of your business or home ensured by the HD (720p) security camera system. Please note that special Blink apps are available for Android (Android 4.4 KitKat or newer version is required) and iOS (iOS 8.1 or newer version is required) devices. 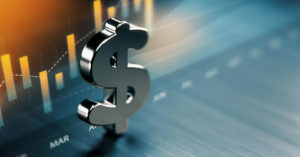 Many users visit the manufacturer website to purchase the Blink security system which offers many bundles to choose from with no data storage charges or subscription fees. The prices start at $99 for a camera system plus sync module starter set. Users could save $5 or $20 or $50 when shopping for two, three or five cameras respectively. Also, there is a pre-order option on the website for Blink XT Outdoor Camera which is the outdoor camera made by the company. It is very similar in terms of options and features to the indoor camera but with outdoor features such as weatherproof (water-resistant) and infrared night vision. 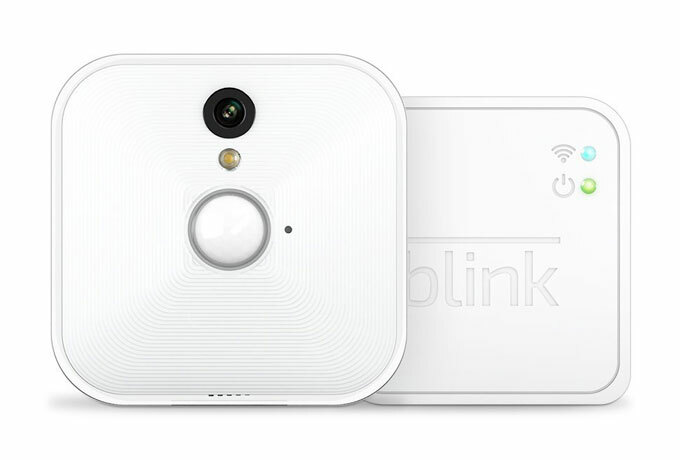 Amazon could also be checked out to order Blink Home Security Camera System, with very similar prices to the official website. Read the latest tech news & reviews, and get the latest tips and coupons for the latest tech stuff and events in your email inbox! © 2019 TechaLook. All rights reserved.